"Thank you for working with my daughter as she transitioned to school for the first time. 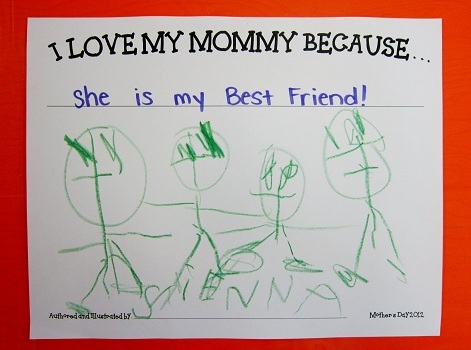 Her separation anxiety was quickly soothed; now she adores going to school!" 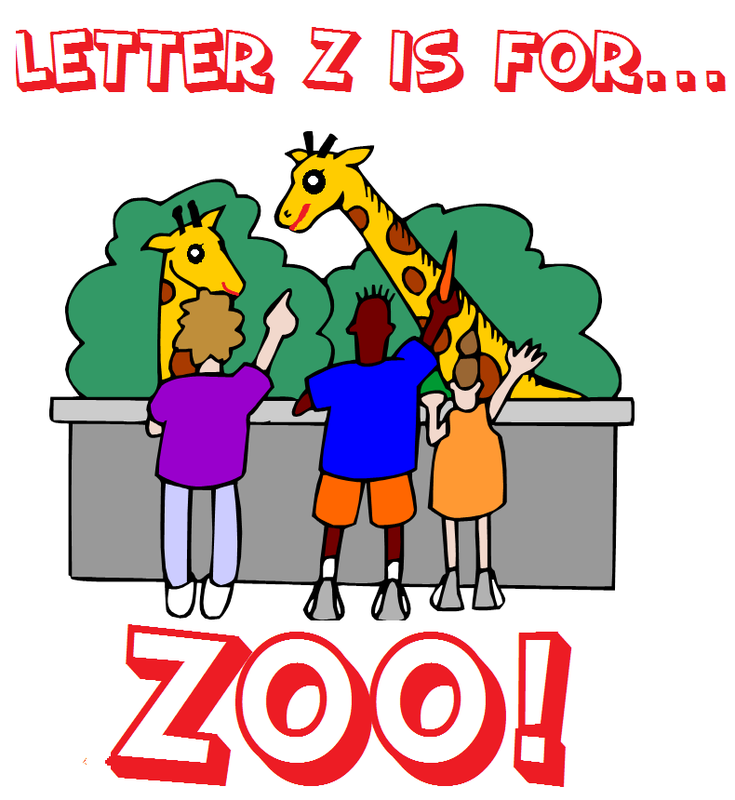 “Letter Z is for Zoo Week” is next! 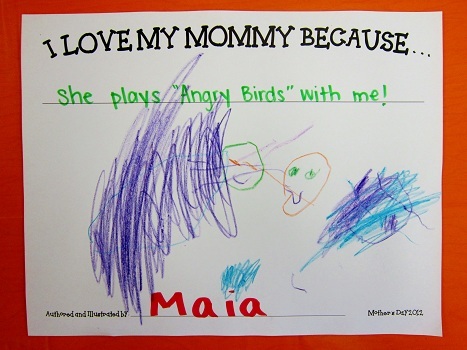 “I Love My Mommy Week” was full of hard work and loaded with love! The students spent the entire week crafting the most incredible gifts to present to the amazing Park Prep Academy Mommies at the 2012 Mother’s Day Celebration! Read on below to learn about the students’ week while they prepared for the big day! Mommies are beautiful and give great hugs! Mommies make boo-boos go away! Mommies read funny stories at bedtime! After discussing all of the special things about Mommies, the students learned what they would be making special gifts to help say “Thank you and I love you” to the PPA Mommies! Seeing that the PPA Mommies are so special, one gift would not be enough but three gifts seemed just right! Continue on below to learn about these three amazing gifts that the students spent the week working on! 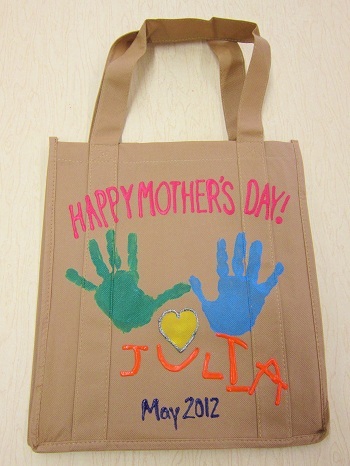 The first gift the students made was a special Canvas Tote bag for Mommy. The students all agreed that the brown bags looked a bit dull; it was decided pretty quickly that the bags should be decorated! In order to do so, the students began by writing their names in chalk. Next, the students had their hands painted different colors and stamped them on the back of their bags. With a little help from the teachers, the phrase “Happy Mother’s Day” was added and the students’ names were puffed painted directly over their chalk writing! Here is how the back of the bag turned out. By Tuesday the paint on the back of the bags had dried so the students worked on decorating the front of the bags. Here is how the front turned out. 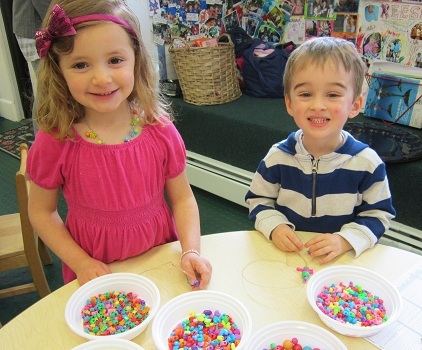 By Wednesday, the students began part two of their Mother’s Day gifts – a beaded key chain! The students strung assorted colored and shaped beads on a lanyard which (with a little teacher help) was looped onto a key ring! 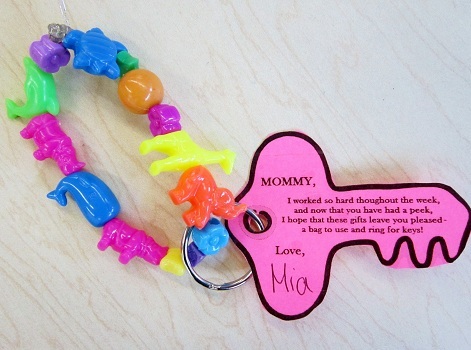 A paper key was added to help keep track of which child had created which keychain! They sure turned out beautifully! 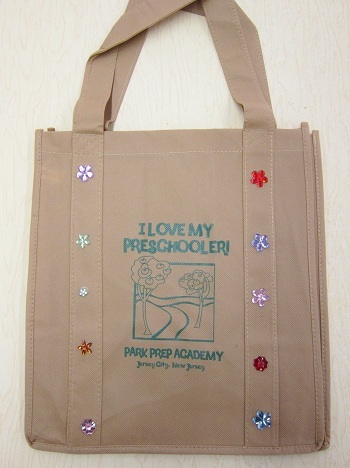 One thing is for sure, the PPA Mommies are certainly loved a lot! Friday morning was spent wrapping the presents and also rehearsing a special performance that the students would perform later that day at the 2012 PPA Mother’s Day Celebration! Finally Friday afternoon had arrived and it was time for the party! Once the room had filled up with PPA students and Mommies, the celebration began! What a special day it was! Below please find some of the photographic highlights from the 2012 PPA Mother’s Day Celebration. Be sure to scroll to the bottom of this entry to view the entire photo gallery! Thank you to all of the Mommies who attended. We hope you had a wonderful time! Happy Mother’s Day! 2012 PPA Mother’s Day Celebration!